The Carroll Technology Council is proud to be supporting Springdale Preparatory School, a co-ed boarding school in New Windsor that opened in 2017. The school provides students with interdisciplinary academics and has a strong S.T.E.A.M. (science, technology, engineering, arts, math) focus. What would help with these efforts? Computers, of course! CTC donated technology for a computer lab on campus, as well as laptop computers that resident students can use during out-of-class time. Computer lab donations allow schools and organizations to take precious funds that would have been spent on hardware and allows them to be redirected toward meaningful programming for kids and students. 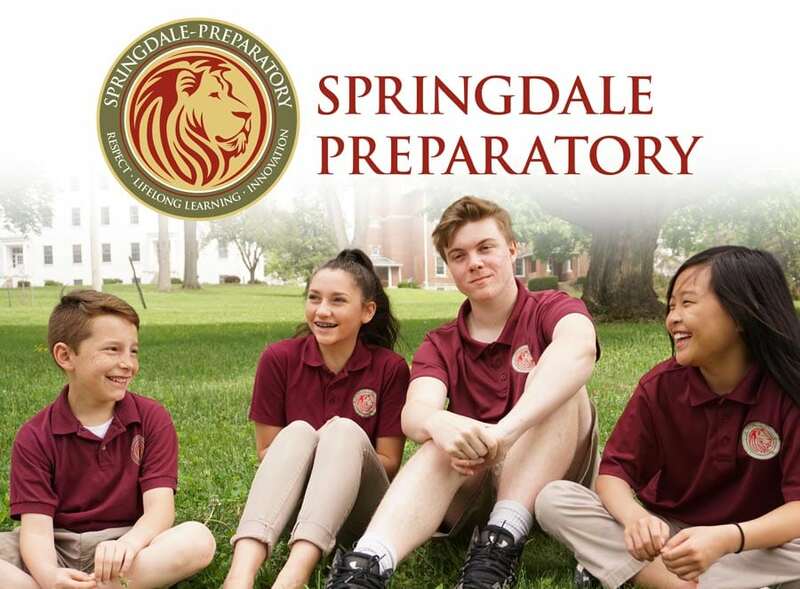 We look forward to future collaborations with the bright students of Springdale Prep!